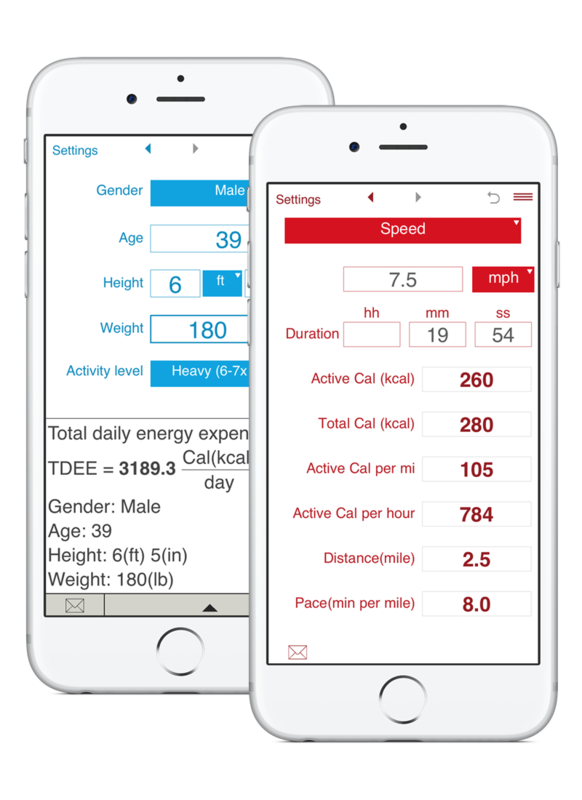 Units Master is an innovative app to calculate units the way you need. 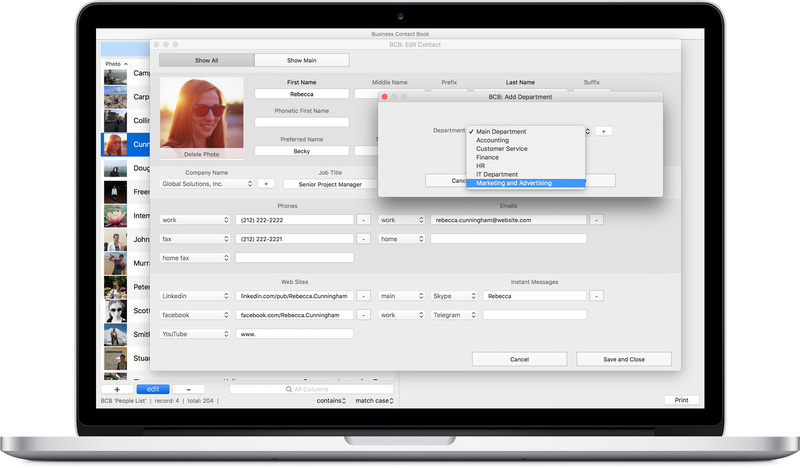 Complete contact management solution for business and individuals to organize and manage personal and business contacts. 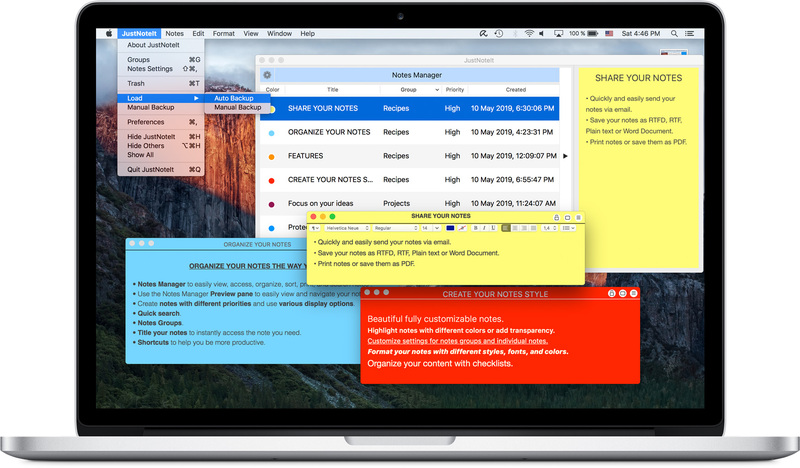 JustNoteIt is perfect for people who want to organize all their ideas in one place. Quickly create, format, organize and search notes, choose your style and much more. Get the latest version of Fractions Pro with lots of new features for solving complex math problems. It now offers more intuitive fraction input and supports the natural display for fractions. 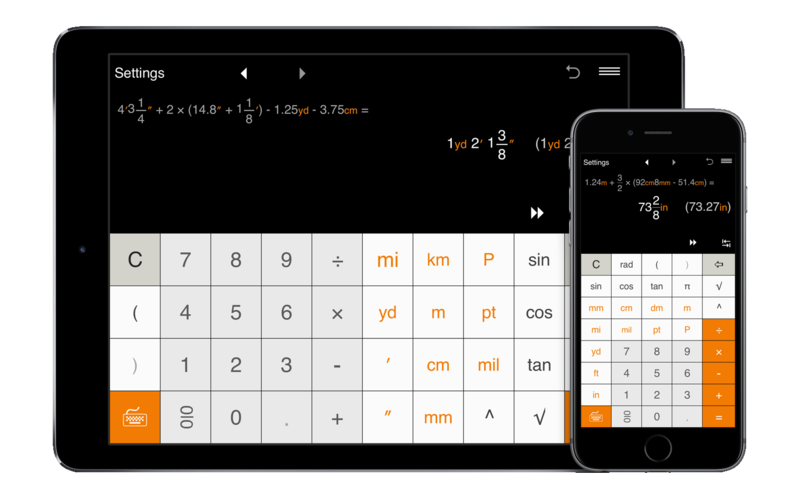 We also added trigonometric and square root functions and updated rounding options. Having trouble with a math problem? 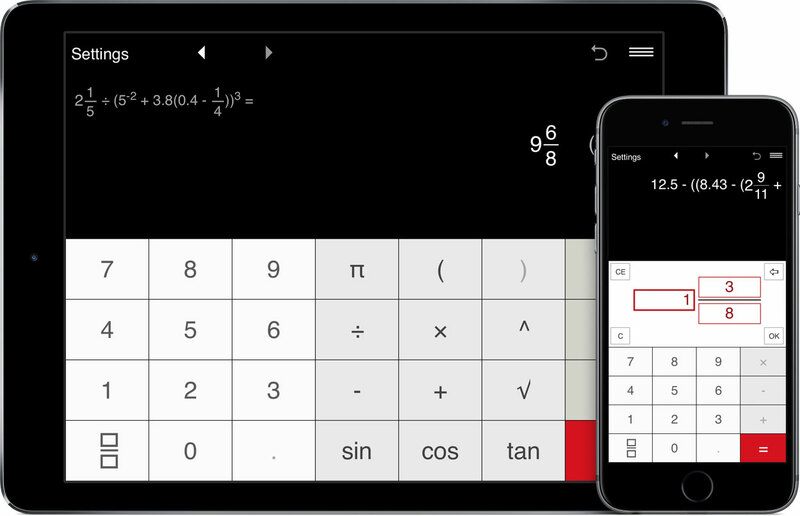 Try a great collection of Math Apps and Calculators that help you explore, better understand, solve and practice various math problems. 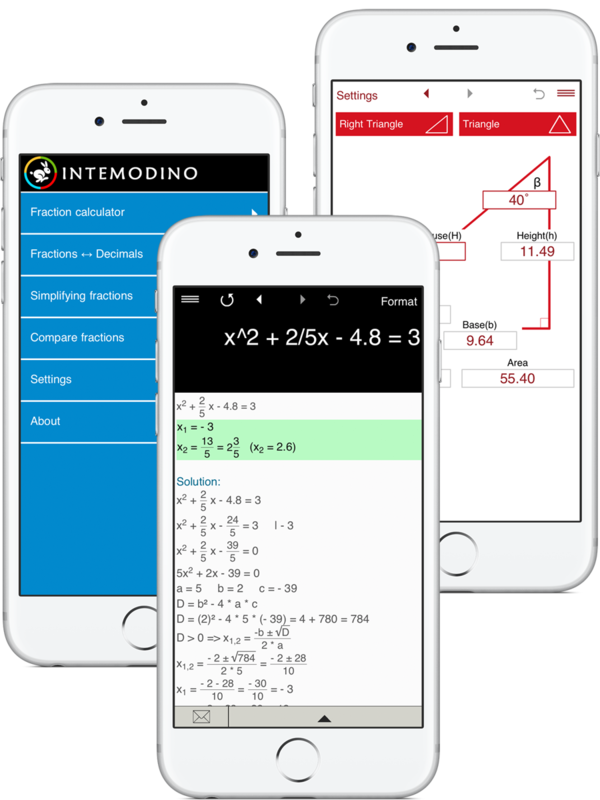 Intemodino math apps cover a wide range of math problems from fractions to equations and inequalities. Not sure how to pick random numbers? 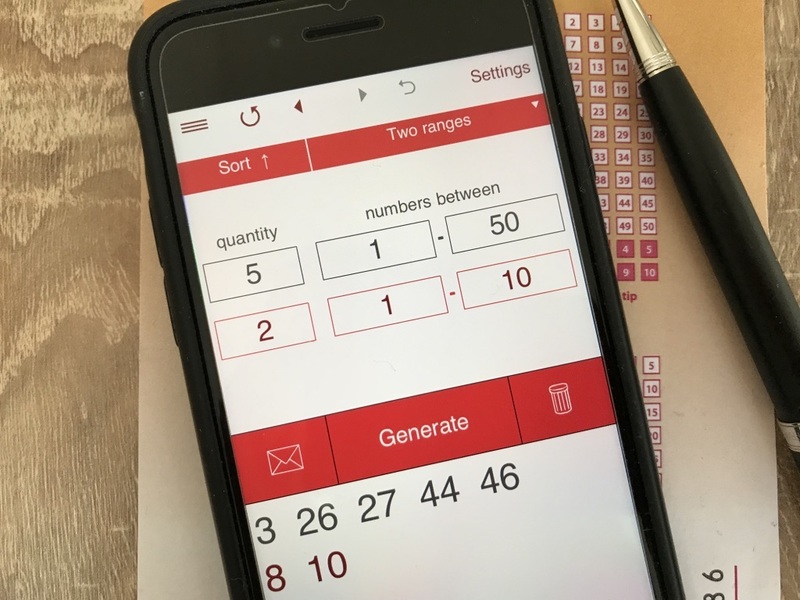 Random Number Generator is a handy yet powerful tool to create random numbers for a variety of lotteries, researches, prize draws, contests, and more. Best apps for health and fitness. Calculate your body mass index and healthy weight. Calculate the amount of energy expended while at rest. Learn how many calories you burn every day. Plan your workout to reach calories goals.